There are two artists who have been in my top 10 for the past three years; M. Ward and Josh Rouse. That’s because they are at the top of their game, putting out amazing record after amazing record. Josh Rouse is the more accessible of the two. He sings wonderful songs that are catchy and easy to sing along with. This record, called Subtitlo, is right up there with Nashville and 1972. And that is saying something. The wonderful Summertime is the highlight of the record, but the whole record flows like a lazy summer afternoon. 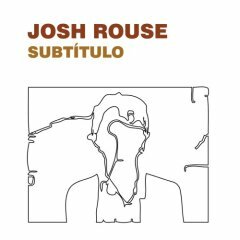 If you haven’t heard Josh Rouse, you really need to check him out.